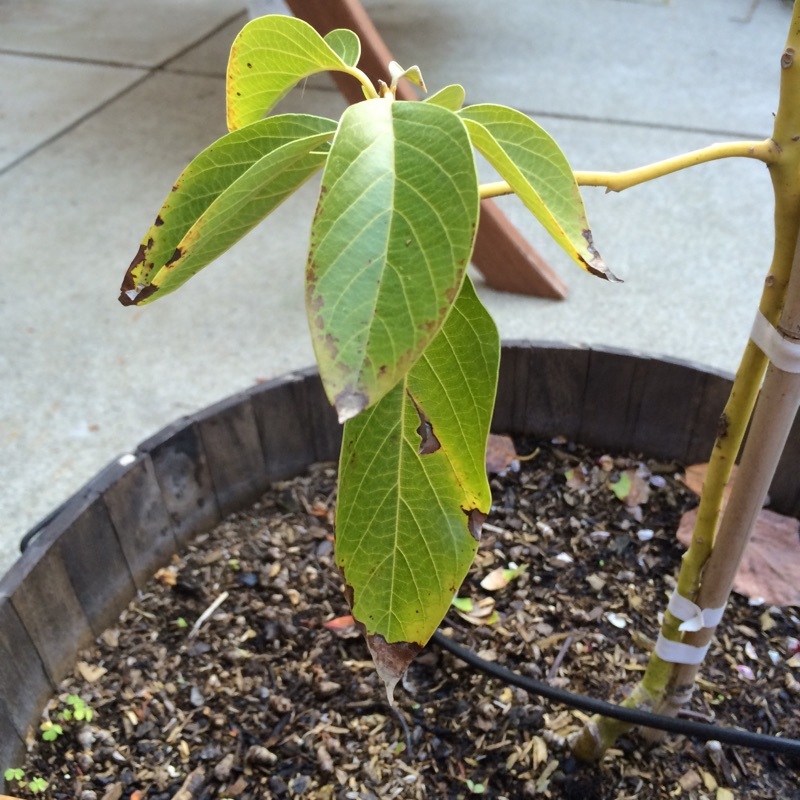 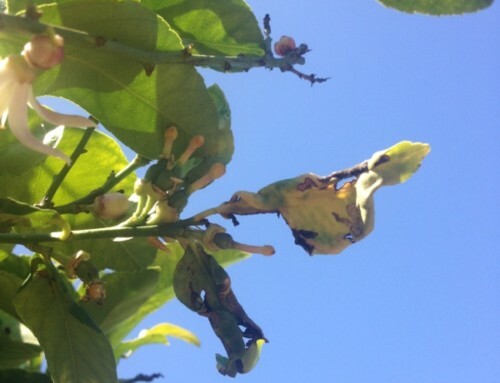 Moisture stress (too much or too little) and nutrient deficiencies can cause improper fruit set. 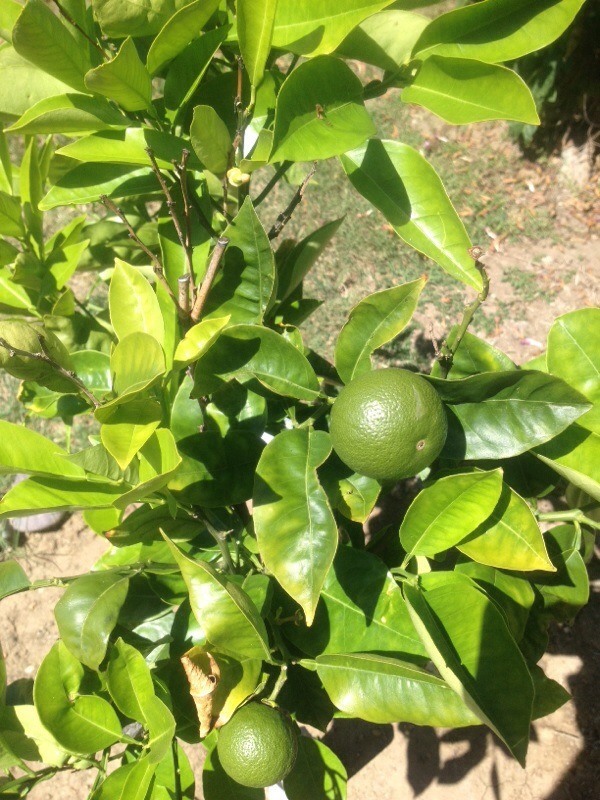 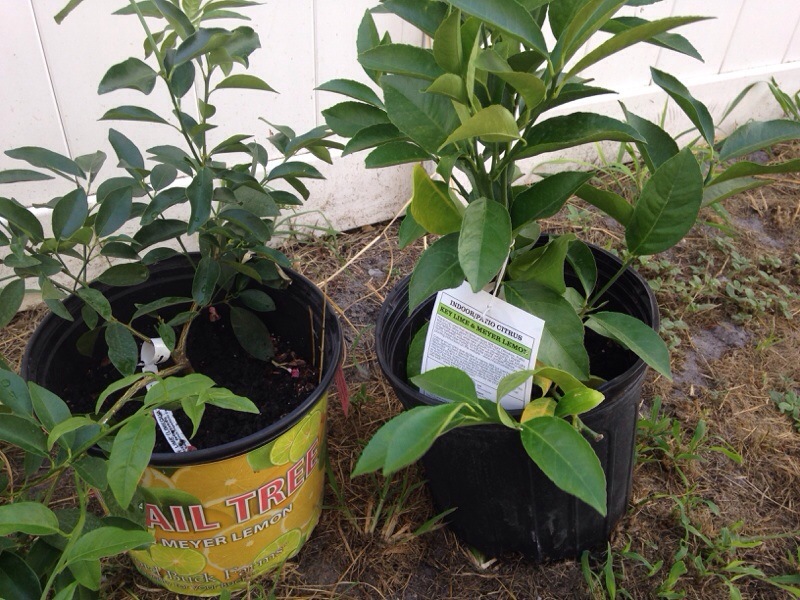 Keep plants uniformly moist but not wet, and use a well balanced, acid-based, fertilizer formulated for citrus to help prevent these environmental stresses. Low humidity could also cause developing fruits to abort. 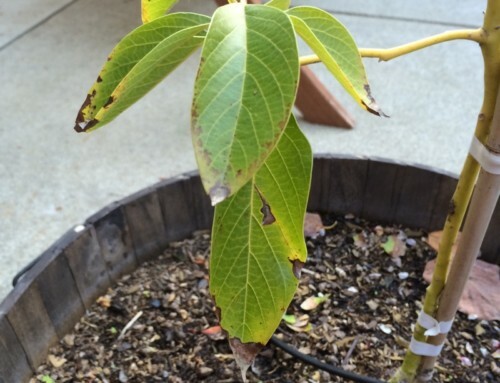 Make certain that your plant has proper water scheduling. 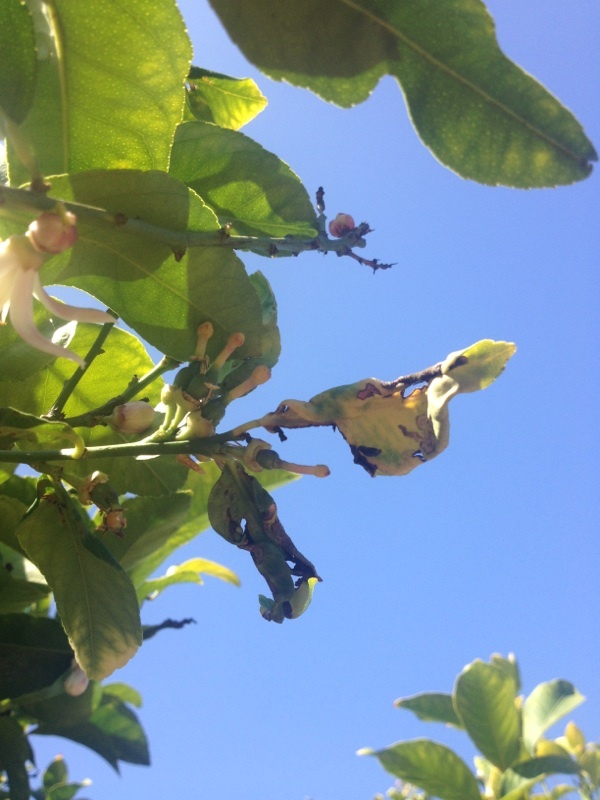 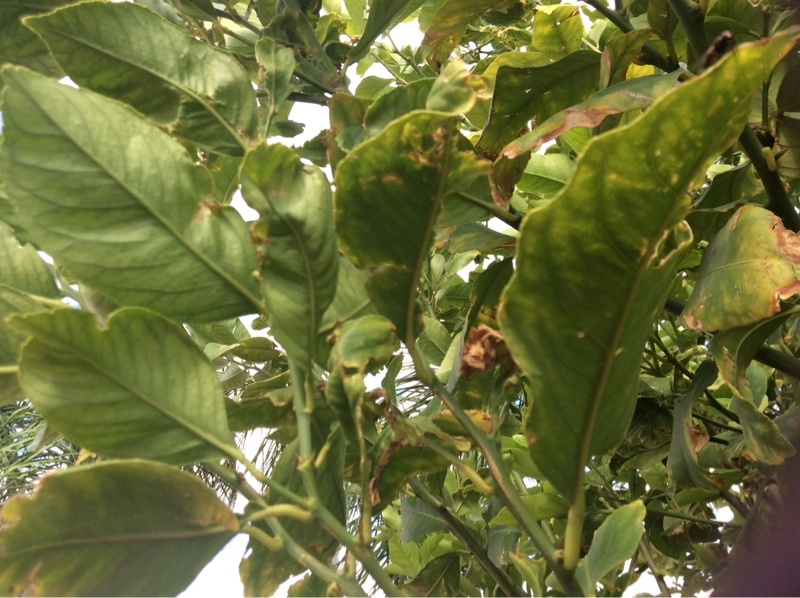 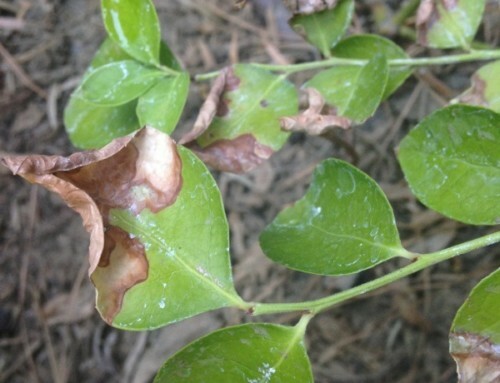 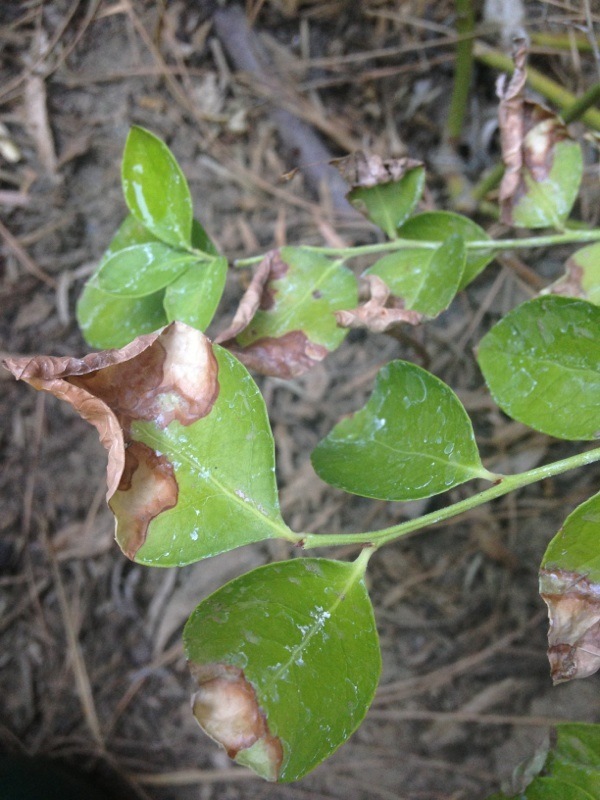 Environmental factors such as dry winds in addition to nutrient and or water problems can cause fruit drop.